This is the alpha version of the hardware that is being sent to K4W developer program members sometime very soon. The final version may differ, and the power supply situation will definitely be smaller. The K4W team gave the K4W MVPs their v2 dev kits today, November 17th, during the MVP Summit. (Microsoft MVP = Most Valuable Professional, which is an award for people to contribute to various technical communities.) The team is also generously allowing developer program members to share and demo the pre-release sensor hardware and applications publicly without any NDA restrictions. I'll follow up with another video in a few days after I am back home and have set up the new sensor with my computer. Note: In the video, I said that the model number for non-USA dev kits would end in 2. There may also be a 3 version. The difference is only which power supply is included. Don't plug in the dev kit to power in the wrong country! It's been a while, dear blog readers. I wanted to jump in and let you guys know that the Kinect for Windows SDK v1.7 is about to come out. 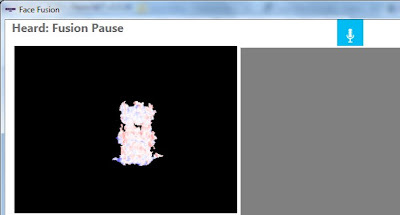 It will be available for download on Monday, March 18th from http://www.kinectforwindows.com. I have been using Kinect since the beginning, having started the OpenKinect community which created the first hacked Kinect drivers for PC, but today prefer developing using the Kinect for Windows SDK. I use the Kinect for Windows SDK for both work and personal projects and it has come a long way since the first release. Version 1.7 will be their fourth release in 14 months, and each release has promised something new. It already had the best API design for developing Kinect applications, but this new release adds several new important features that puts it over the top. Kinect Interactions - an API and set of controls with a really mature design for general purpose hand tracking Kinect interactions. No longer do we each have to re-invent the wheel for Kinect hand interactions! 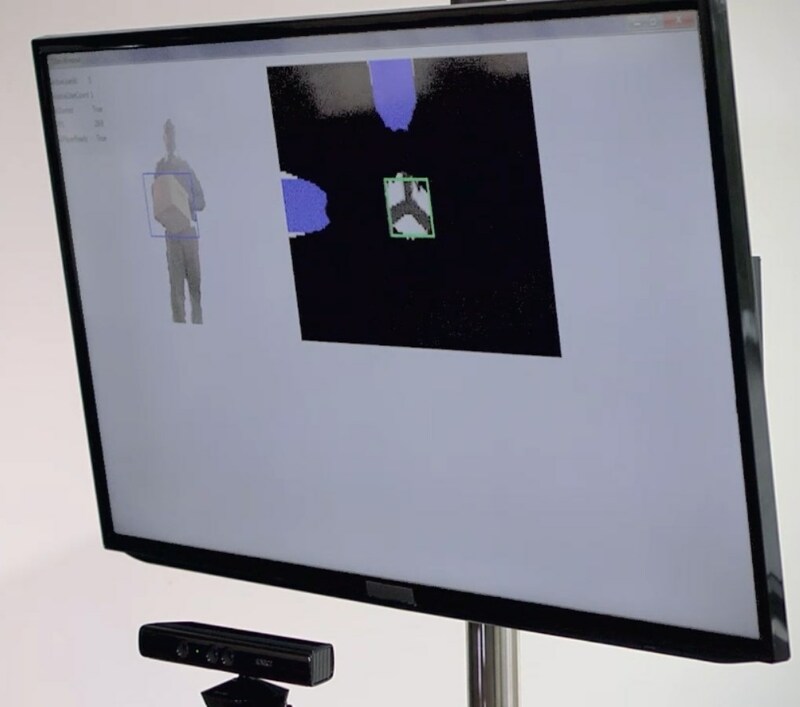 Kinect Interactions are more advanced than the hand tracking used with Xbox 360 - the Kinect for Windows SDK can now accurately track and respond to both grip and push interactions! This makes it super easy to make hand tracking interactions, and will help lead to some consistently among applications. Kinect Fusion - Finally, we now have access to the 3D scanning technology known as Kinect Fusion. This is the technology first developed and demoed by Microsoft Research in 2011. 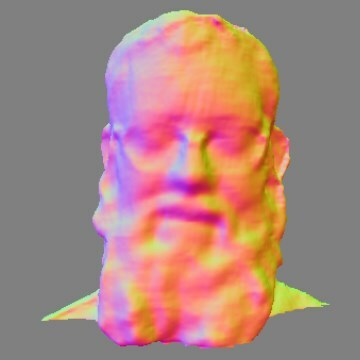 Kinect Fusion in 1.7 lets you use a Kinect for Windows sensor to scan and export high resolution static 3D models. As a side effect, this also allows applications to track the movement of the sensor with 6 degree-of-freedom, which is particularly useful if the sensor is hand held. I recently spent some time visiting with the Kinect for Windows team in Redmond during the Microsoft MVP summit. They gave us a preview of these features, and while I cannot talk about certain details, I know that they have spent a significant amount of time perfecting Kinect Interactions and Kinect Fusion. In particular, the hand cursor designs and tuning have taken thousands of hours of testing and refinement, and the hand grip recognizer is extremely robust only because they invested many months and many people into perfecting it. For more information, read the official Kinect for Windows blog announcing the release.